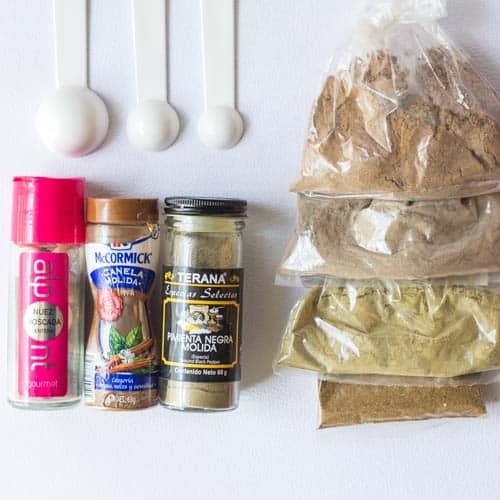 Make your own Easy Garam Masala substitute at home with ingredients you already have in your spice cabinet. 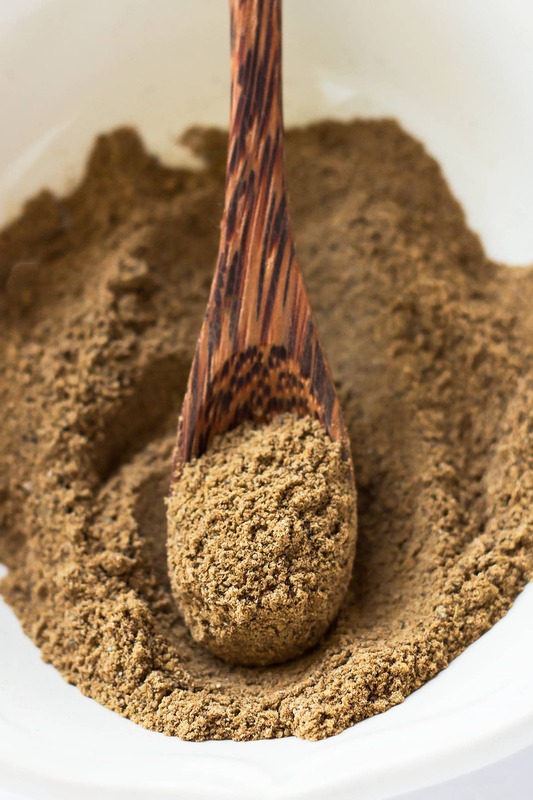 This Garam Masala alternative comes in super handy when your are in a pinch. 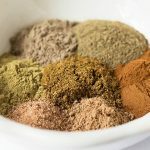 Garam Masala is a wonderful aromatic Indian spice, but it can be expensive and labor intensive to make or hard to find. 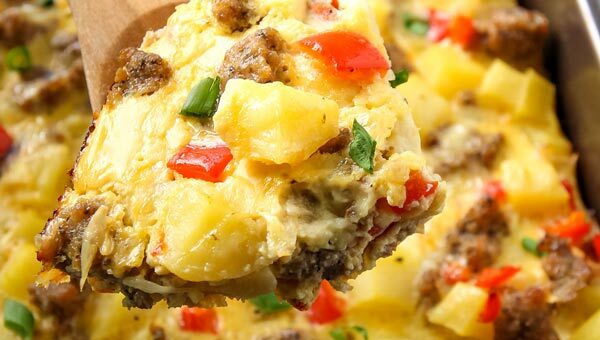 This quick & easy version can help you out in a pinch. 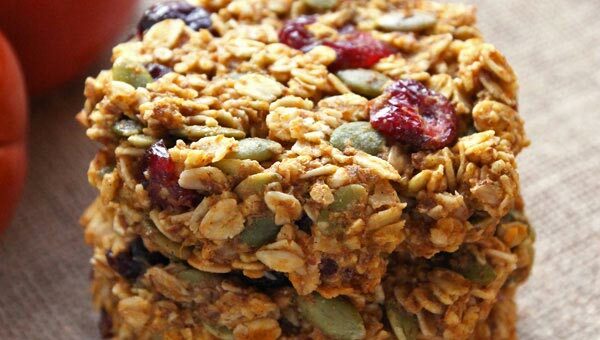 Let me start out with a disclaimer that this is a quick and easy Garam Masala substitute. I am by no means claiming that it is just as good as the real thing, but it will certainly work in a pinch. Real authentic Indian Garam Masala is made from whole spices, which are first dry toasted, then cooled and finally ground to a fine powder. 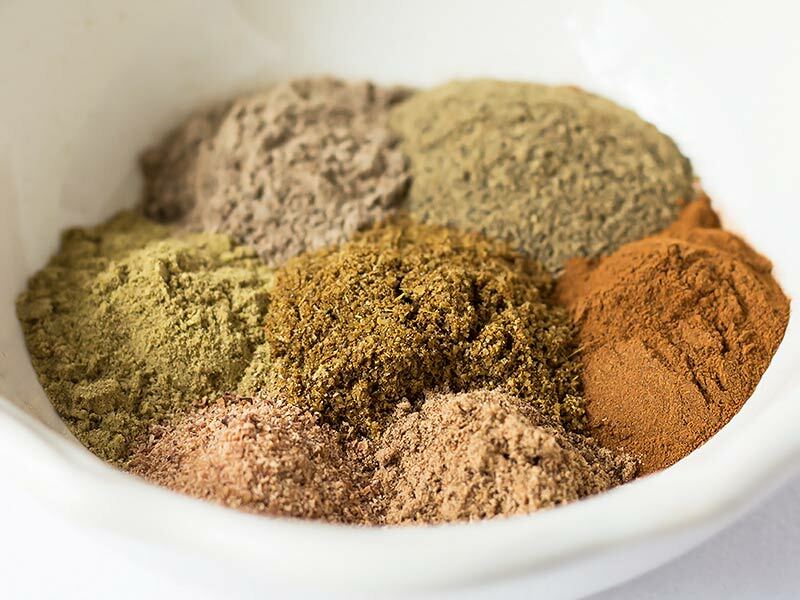 Depending on Indian demographic in your area and the existence of an Asian/Indian specialty store, it may be quite difficult or very expensive to find jarred Garam Masala or all the whole spices to make your own authentic version. I know how it is basically impossible for me where I live right now. However, I live close to a specialty store with a section that sells many freshly ground spices in bulk – for a fraction of the cost of jarred spices. 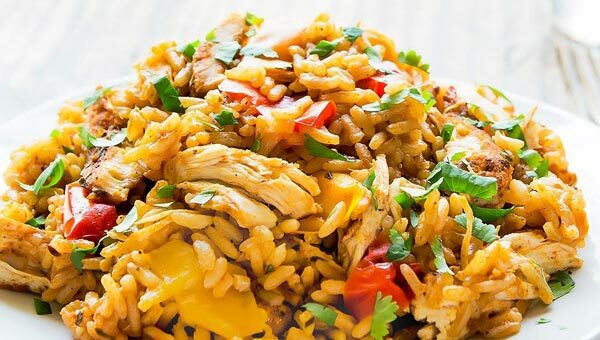 I’ve been craving curries quite a bit lately – it’s perfect warming comfort food for the cooler weather we started to have. However, I cannot find Thai curry pastes here or the whole spices used in many Indian curries. Then, by chance I came across this quick tip for making an easy Garam Masala substitute that will work in a pinch – like I find myself in. Now I can’t wait to make homemade Indian comfort food with this spice mix! 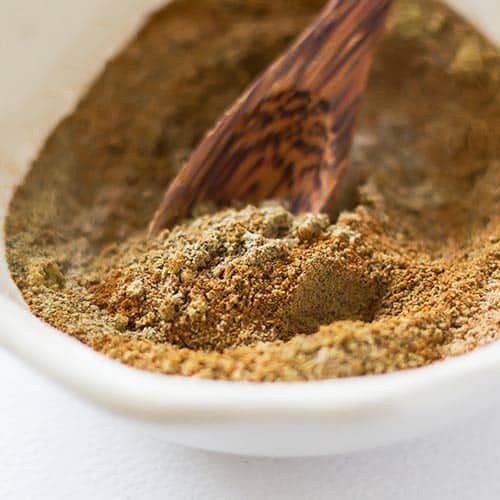 Obviously, you can use this easy Garam Masala in the many delicious Indian curry recipes and savory dishes that call for it. Unlike curry powder though, Garam Masala is stirred in at the end to give a dish it’s finishing touch. Simply measure out all ground spices into a bowl and whisk until thoroughly mixed through. 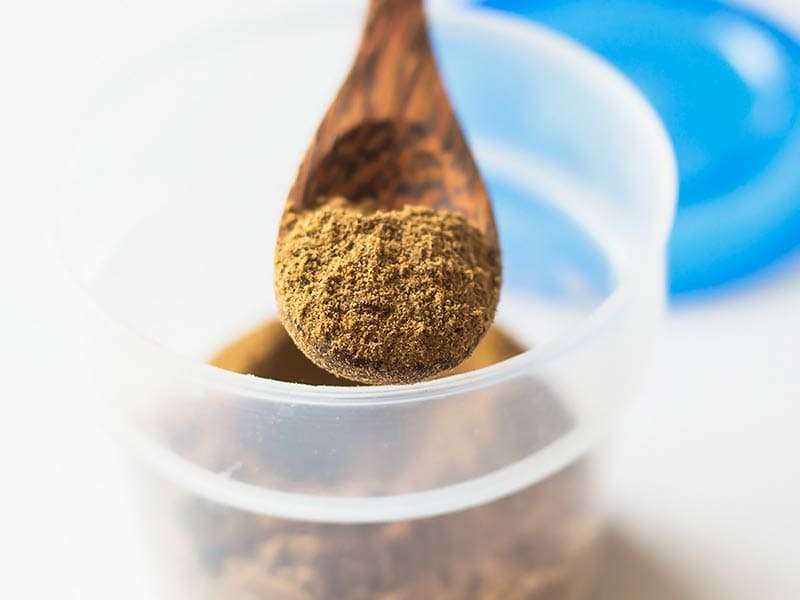 Store this easy Garam Masala spice mix in an airtight container in a cool and dry place until ready to use. Tiny jelly mason jars or small food containers work perfectly for storing homemade spice mixes. 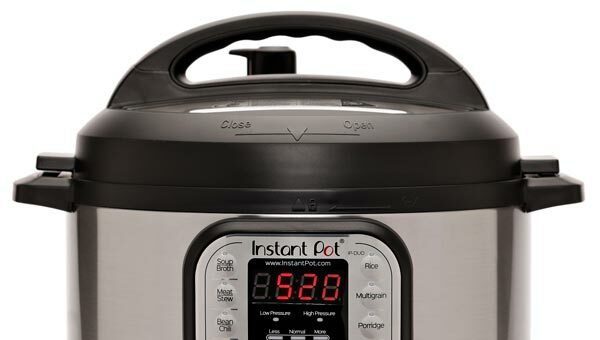 This keeps them fresh and aromatic and also prevents them from taking on other aromas from your spice cabinet.